The following was originally published by MSR’s partners at PATH on May 23, 2018, detailing the organization’s efforts to contain the Ebola virus disease recently detected in a remote region of the Democratic Republic of the Congo (DRC). As PATH’s entry shares below, a single outbreak such as this can quickly become an international threat in our highly interconnected world. One of PATH’s tactics to contain and shrink Ebola’s presence in the DRC is the deployment of the MSR Community Chlorine Maker. 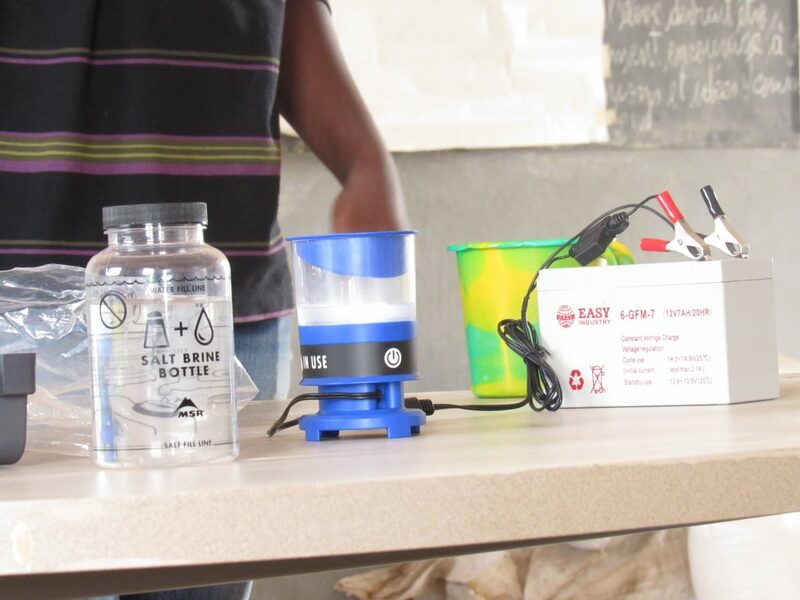 Developed in partnership with PATH and manufactured by MSR Global Health in Seattle, WA, the Community Chlorine Maker creates chlorine on the spot in 5 minutes for sanitation and disinfection, requiring just water, salt, and a bit of electricity from any power source. Chlorine is powerful enough to kill disease-causing microbes, preventing the spread of diseases such as Ebola.  PATH is the world leader in driving global health innovation, and a key development partner for MSR Global Health. The team at PATH provides our team with critical field expertise and channels for product testing and implementation within the communities we strive to help. Jointly with the MOH, PATH deployed the first wave of 12 MOH investigators on May 10, and on May 23 an additional 10 epidemiologists and 6 communication experts to Mbandaka. PATH’s Dr. Ousmane Ly has been designated as interim coordinator for the national Emergency Operations Center (EOC) in Kinshasa, and is advising Minister of Health Dr. Oly Ilunga on implementing a strategy for data collection—including using satellite imagery to refine maps to help track the outbreak. This week, PATH will work with the WHO to install and support a provincial EOC in Mbandaka Equateur Province to coordinate response efforts with officials in the national EOC. PATH’s Dr. Leon Kapenga and Dr. Robert Burume are working to support the Ministry on a daily basis for the surveillance and communication commissions. PATH is reestablishing “VSATs” (satellite communications systems) in Equateur, thus reconnecting vital telecommunications capabilities in the remote Bikoro health zone where the outbreak began. PATH delivered Chlorine Makers made by Seattle-based MSR Global Health for critical water treatment and disinfection of biohazard waste from healthcare facilities and trained local personnel on their use and maintenance. Since 2014, PATH has worked with the U.S. Centers for Disease Control and Prevention (CDC), under a special program to support implementation of the Global Health Security Agenda, with the goal of strengthening country preparedness for health emergencies. In our highly interconnected world, a local outbreak can quickly become an international threat. However, the international community’s bolstering of country capabilities to prevent, detect and respond to such threats through the Global Health Security Agenda may make the crucial difference in controlling this outbreak. 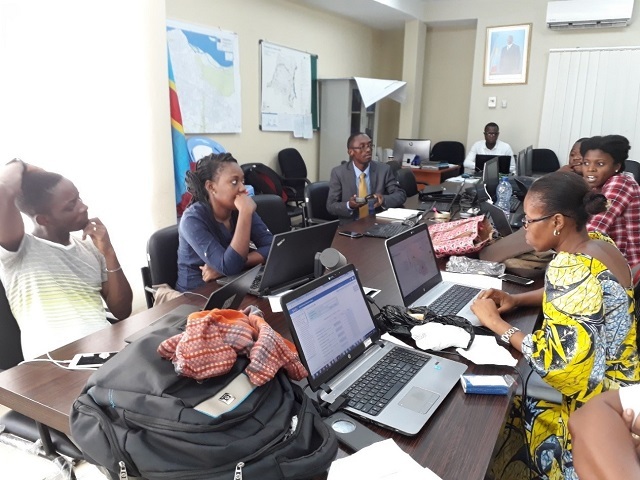 In 2016, PATH and the CDC began working with the DRC MOH to strengthen their disease surveillance, laboratory and health information systems to improve the country’s ability to respond to emergencies. The DRC has been an epicenter of infectious disease outbreaks, including a 2016 Ebola outbreak in the Likati region, for which PATH also provided support, and an ongoing outbreak of cholera in the DRC and neighboring countries. Most critically, PATH and the CDC assisted the MOH to establish the country’s first national Emergency Operations Center, where experts in emergency response, epidemiologists, and government officials gather to analyze and use data to effectively respond to public health threats. PATH helped to equip the EOC with the infrastructure and technology the country needed to improve its capacity to manage a rapid, informed response to health threats like the current Ebola outbreak. We sponsored three MOH staff to train at CDC headquarters in Atlanta to learn how to manage an EOC. PATH also sent our leading digital health and emergency response personnel to the EOC to work hand-in-hand with the MOH to build capacity in data architecture, analysis and visualization. Most recently, the EOC has supported the response to the ongoing cholera outbreak in the country. Shortly after the latest Ebola outbreak began, DRC Minister of Health Dr. Oly Ilunga recognized the importance of the EOC by announcing that it will be used as the data collection and analysis hub informing response to the Ebola outbreak. PATH is collaborating with experts in geospatial information systems and cartography at the University of California, Los Angeles (UCLA-DRC Health Research and Training Program) and a consortium of other governmental and local non-governmental organizations to provide the EOC with detailed maps of the affected areas. PATH recently facilitated logistics to send field epidemiologists trained in CDC’s Field Epidemiology Training Program (FETP) to conduct case tracing activities at the epicenter of the outbreak. FETP graduates are currently supporting the Ebola vaccine campaign. As the situation continues to develop, PATH is working closely with the MOH and CDC to identify needed resources to support the outbreak response led by the DRC and supported by WHO, Medicins Sans Frontieres, the International Federation of Red Cross, Gavi, and other partners. The current Ebola outbreak in the DRC is just one of many public health emergencies in the region and around the world, as outbreaks of cholera, Zika, and other diseases pose an urgent and ongoing threat to vulnerable populations. For example, DRC is also fighting outbreaks of vaccine-derived poliovirus type 2, which emerged in 2017 and threatens to turn back the clock on global progress on the disease. This outbreak is a timely reminder of the critical need to maintain funding to strengthen individual countries’ abilities to prevent, detect, and respond to these threats before they can grow. This week’s announcement of additional funding from the U.S. Government is encouraging, but should not come at the expense of other lifesaving global health and development programs. New and continued funding is also vital to maintain momentum on disease eradication to prevent them from returning.